As the Minnesotan tries to catch fire with her Iowa neighbors, the frenzied reception for O’Rourke’s first visit showed how tough that’ll be. 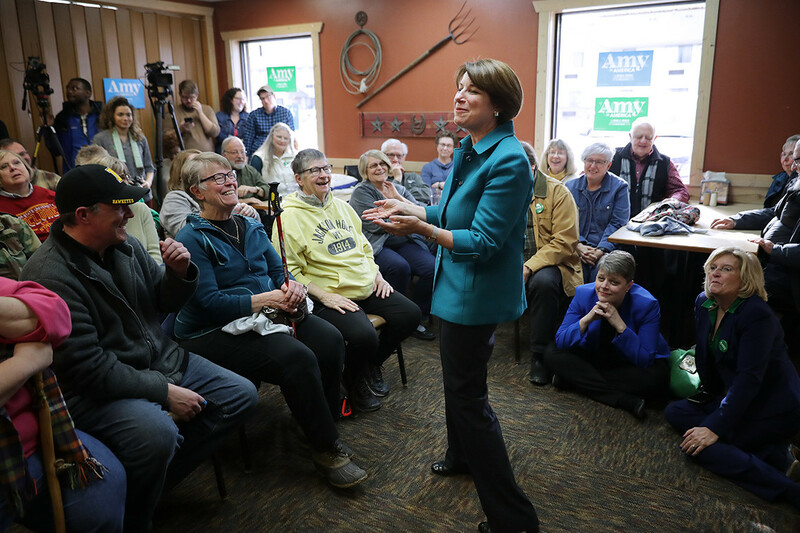 “It’s the themes I’m talking about — about getting things done,” Klobuchar said in an interview with POLITICO. “It’s about coming from a different part of the country that felt overlooked” in 2016.